Official Grand Opening of Waterford at Garnet Valley! 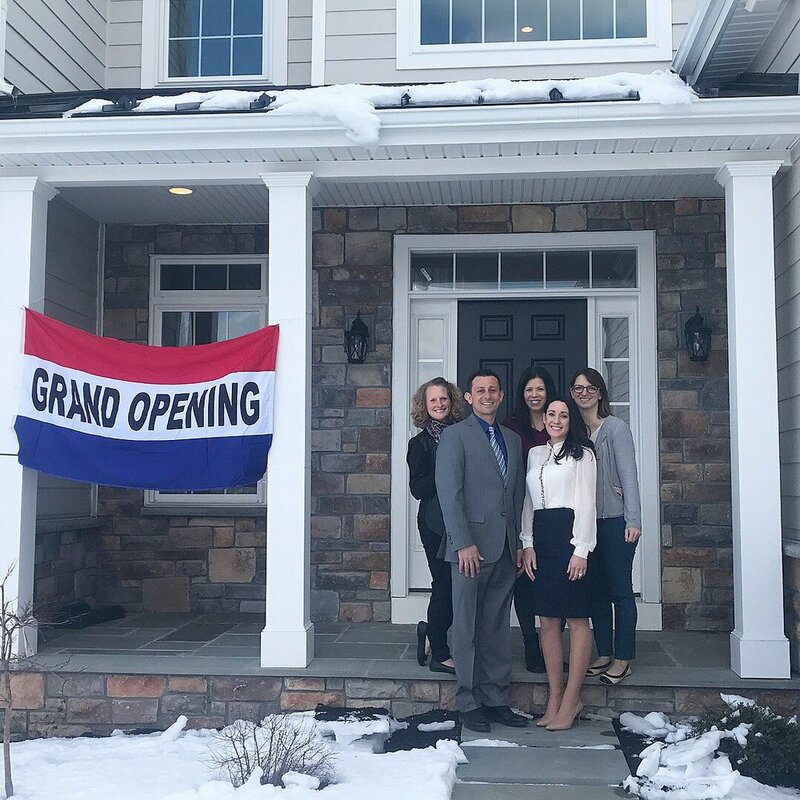 Saturday, March 10th marked to official Grand Opening of the 15 home new construction community, Waterford at Garnet Valley. The Vince May Team is proud to represent this community because the homes are so expertly built by Mar-J Builders. Members of VMT were on hand at the Grand Opening to answer any questions posed by visitors. Visitors were welcome to sample a spread of lunch foods provided by LaSpada's Original Steaks and Hoagies. Ashley Seiler attended the event as a representative from Rocky Run YMCA to help explain the programs they offer to residents. Darlington Arts Center promoted their organization which is less than a mile from the new homes. Also in attendance was a phenomenal face painter for the kids. We all feel very excited to kick of the spring market with a tour of the splendidly appointed model home. As a long standing Garnet Valley resident, Vince May is frequently impressed with the location of this community, "We are so close to the schools and Shops at Concordville. Sometimes if I look across the street I can see the Middle Schoolers out at recess and I know one of them must be my son. The feeling of being in the heart of the Garnet Valley community is so strong here." While the community residents are settling in to the currently occupied homes, several homesites remain available for interested buyers. Call Vince for more information on customizing your own beautiful new home. (610) 656-6049.